A small taste of this 198 page book. 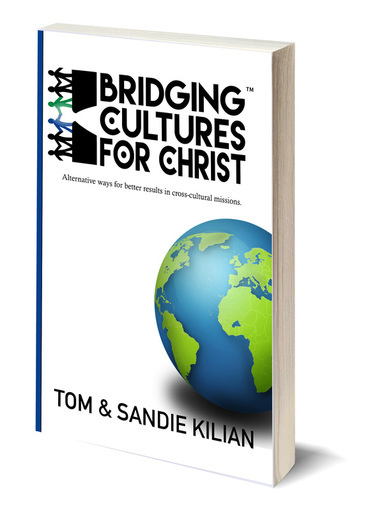 Alternative ways for better results in cross-cultural missions. more but don’t know where to begin? Are you a passionate missionary, who followed all the formalities, protocols and teachings of your predecessors yet feel things aren’t right? Are you a conscientious leader who sharpens your understanding and searches for methods to see better results? The Great Commission has been reduced to a subclass of ministry when it’s our primary work. Disciple making derives from living "on mission." This book will convince you that all disciples are missionaries. You will be trained to recognize evangelistic opportunities on your mission field across the street or across the world. From mission conception to application you will gain an outlook to prevent pitfalls, overcome obstacles and, as a bonus the techniques are refreshingly biblical. Techniques in partnering with disciples wherever you may find yourself. GO DEEPER Reflective questions that will help reinforce what you have learned. Spiritual guidance, goals and challenges throughout the book to strengthen you. proceeds provide a hand up for the displaced in sudan. 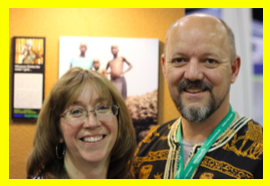 Tom & Sandie Kilian founders of MERCY PARTNERS® have served in ministry for 24 years. They have raised twin children both of which are in christian service.Tom is a graduate of Roanoke Bible College (Mid Atlantic Christian University) where the couple met.They have served in preaching ministry in North Carolina, Virginia and West Virginia. Tom is an ordained minister and former survival trained venturer of Operation Raleigh.He is a trained field medic. Both have expanded the mission field in South Sudan, Ethiopia, Uganda, Kenya, Netherlands and the United States. Their workshop, Bridging cultures for Christ, is presented at the International Conference of Missions. We have a wide range of publication formats. • Available Worldwide among International booksellers. is A not for profit division of Sparrow Publishing.